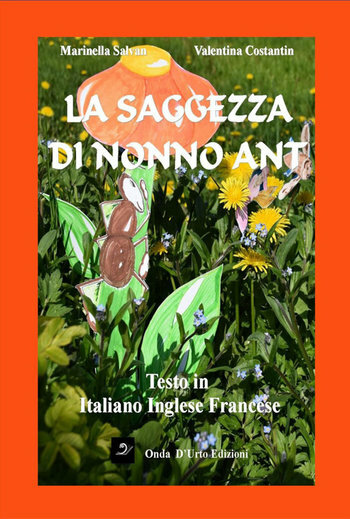 Friday 22 July 2016 at the Council Hall of the municipality of Asiago, is scheduled at 17.30 presentation of the book "the wisdom of Grandpa Ant", with the authors Valentina Costantin and Marinella Salvan. The book contains Fables for children in Italian, French and English. The colorful world of a Minesweeper is the backdrop to the stories of a colony of ants, led by wise Grandpa Ant. Magic of simplicity and discoveries in learning the wonders of nature, the values of friendship and the importance of mutual respect. An educational and language-book fluid, enriched with designs that lead to dream through the adventures of friendly ants, bumble bee, bat and other funny animals. Supplemented by translations of the text in French and English, the book also becomes a pretext and a means to bring children, in a playful way, to foreign languages. Marinella Salvan and Valentina Chang was upgraded to this book the stories that mother Marinella narrated to Valentina the magical moment that accompanies all children in the world of dreams. Valentina Chang was born at the Venice Lido on 3/22/1992. 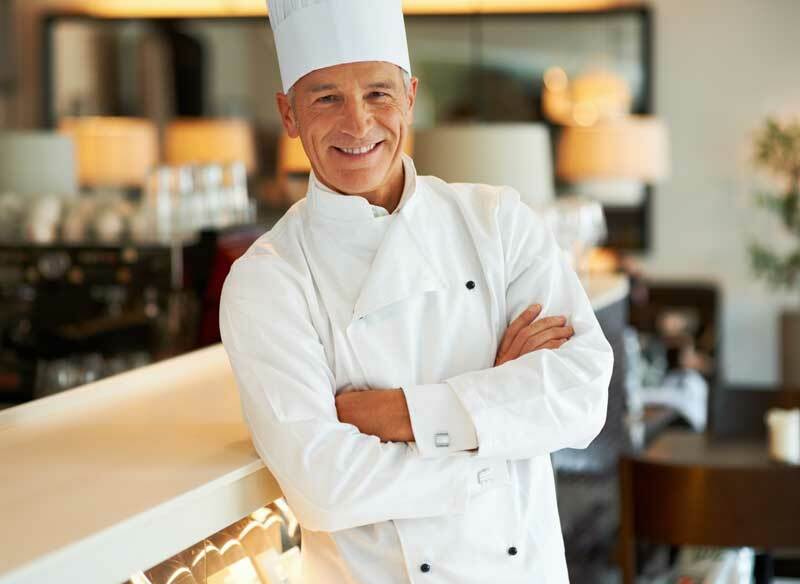 After graduating from high school, he attended the Faculty of Law in Trento. She writes for a literary blog. She is coauthor of the book "the wisdom of Grandpa Ant", a collection of Fables that her mother told her at the time of childhood to bring it closer to the wonders of the world. Marinella Salvan, (Milan on April 14, 1957) lives in Venice Lido. In his study overlooking the sea, surrounded by books, paints and brushes, loves to paint and write. Author of the novel "the worst is over" in which tackles the difficult issue of stalking, wrote four hands, with his daughter, Valentina, a children's book "the wisdom of Grandpa Ant".